Interested in revamping the look of your home without breaking the bank? At RT Designs, we’re all about affordable luxury. Changing the look of a room is easy when you’re working with neutral furniture, like the white top-grain leather sofa pictured above (now on sale for $3560). 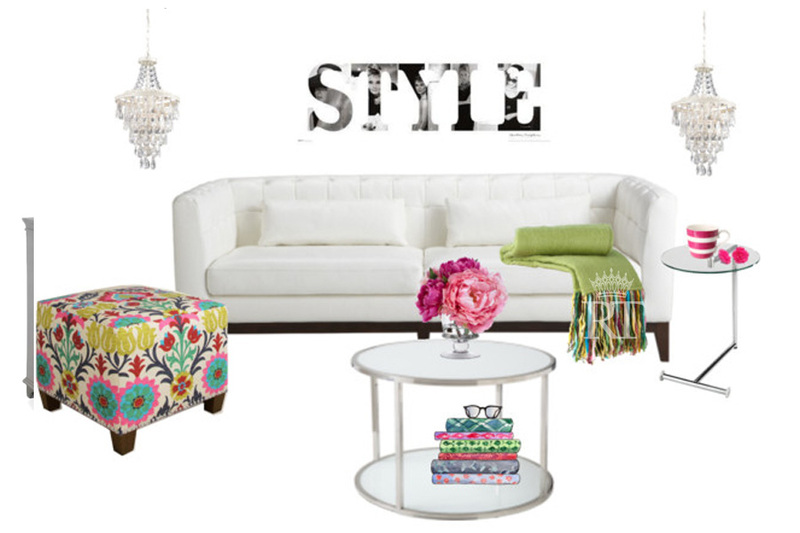 To spruce up your space, think bright throw pillows, accent pieces and fabulous faux flowers. Below, we share colourful accessories that help brighten up your home, on a budget! Cuddling up on the couch has never looked better! 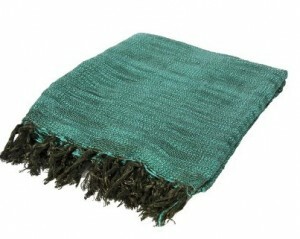 Available in teal and fuchsia, this woven cotton throw ($80) gives a white sofa a pop of colour. *Hand wash only. 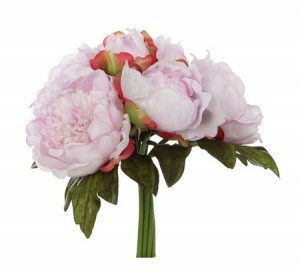 Fresh flowers are always nice, but if you want a look that lasts, opt for this permanent peony bouquet. Only $20, it’s available in crisp white, soft pink and bright fucshia. From Roula’s custom collection to Cobi Ladner’s colourful cushions, it’s no secret that we LOVE decorating with pillows. 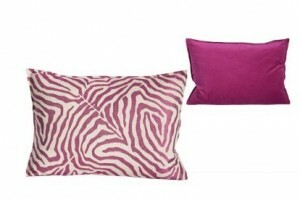 Add some fun to your living space with this zebra-print Cobistyle throw pillow. Mix and match with solid, bright-coloured pillows for a fresh seasonal look. Candles bring ambience to a room. Why not set the mood even before the candles are lit? These glass tea light holders ($6 each) are a small and simple way to bring colour into your space. 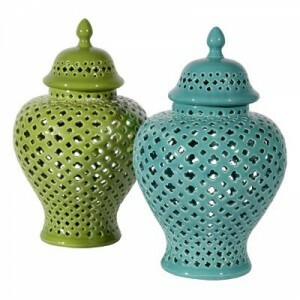 Available in green, teal and yellow, these dolomite cutout jars ($68) have been hot sellers at RT Designs. Whether you place them on your kitchen counter or a side table in your living room, they are perfect decorative pieces for spring and summer. For more home decor tips and tricks, follow us on Twitter and Instagram and “like” us on Facebook. Style-savvy and artistic, Roula Thalassinos has always had an eye for design. Roula’s love of design is apparent in every home she touches. 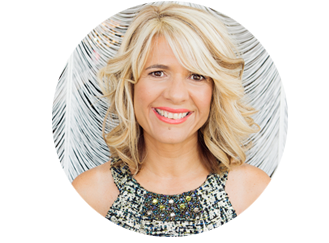 She creates awe-inspiring spaces for her clients, and continues to push the boundaries in her industry with ever-evolving vision and charisma.